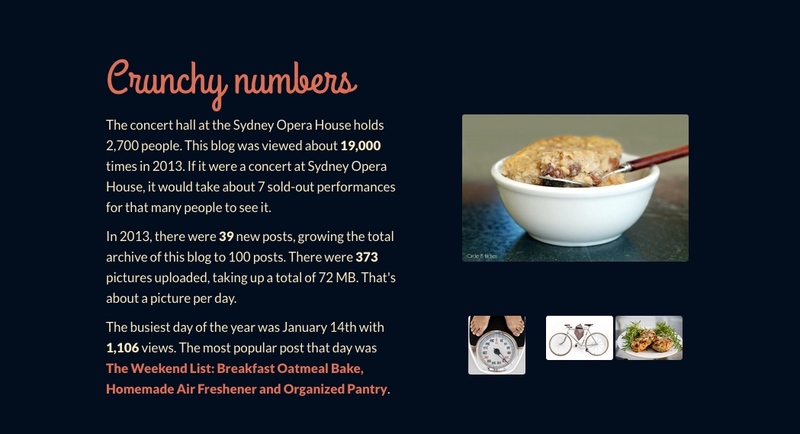 I almost forgot about the year-end report WordPress has prepared for A Dose of Simple! When I first saw it, I was quite surprised at the number of people who visited this blog. Don’t get me wrong. I am very grateful. 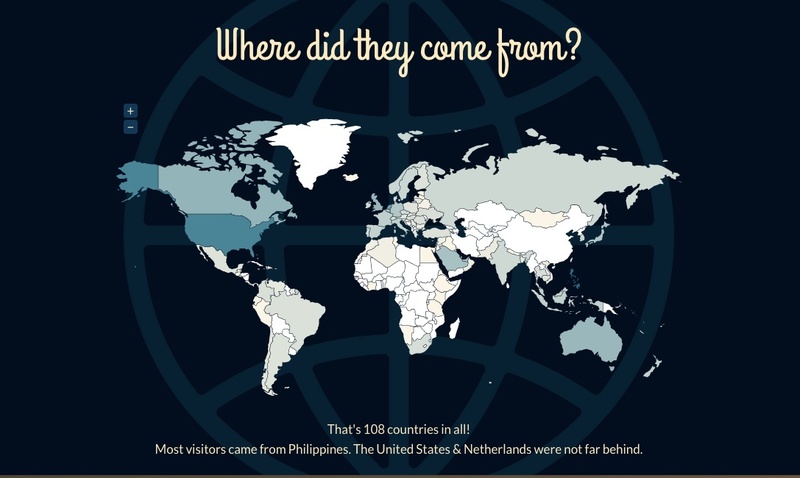 I just didn’t realize that people actually visited my blog! So from the bottom of my heart, THANK YOU! Here’s to more frequent postings in 2014!